Looking for a deal on the Allswell Home mattress or other products? You’re in luck! Use the Coupon Code SLEEPOPOLIS15 to save %15 on your purchase of an Allswell mattress. 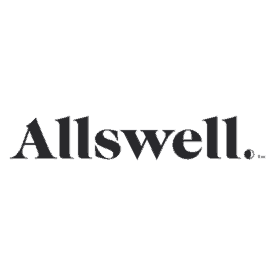 Allswell doesn’t always have coupon codes, so we’ll make sure to update this page with current offers! 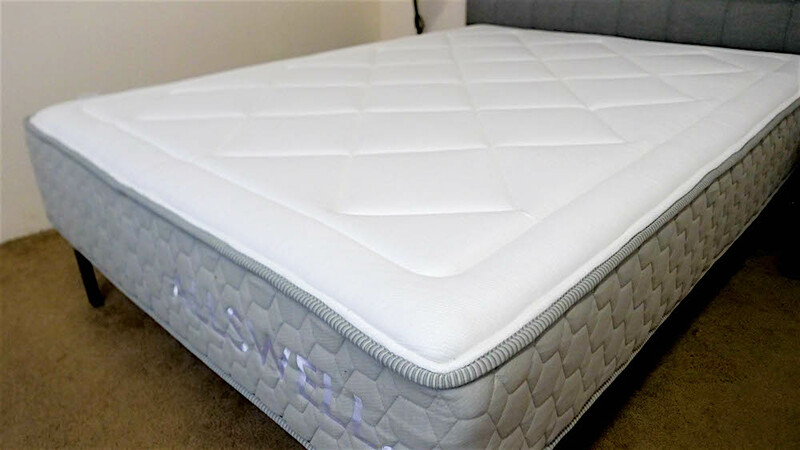 And if you’re looking for more information on the brand or the mattress, check out my Allswell mattress review.